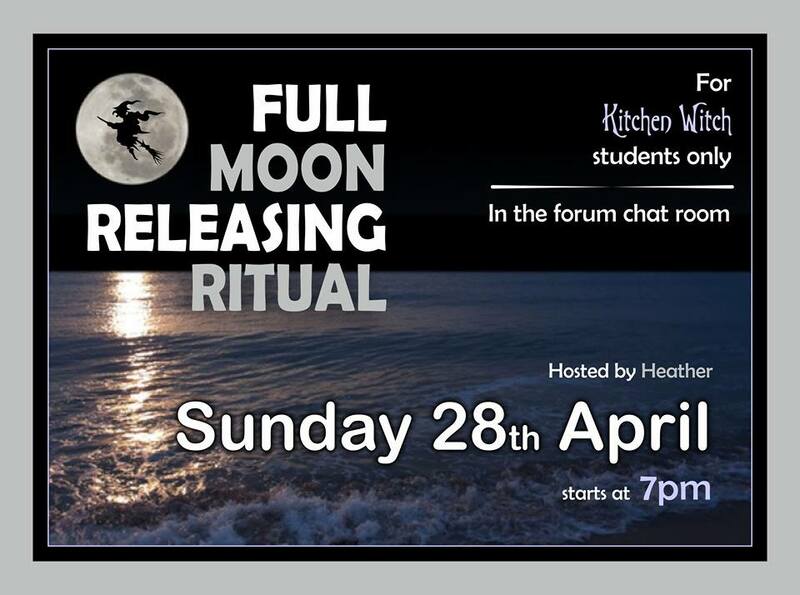 Although the 28th April is the week after the Full Moon, we will call on that as well as the waning moon energy for our ritual. ● Cake and something to drink! 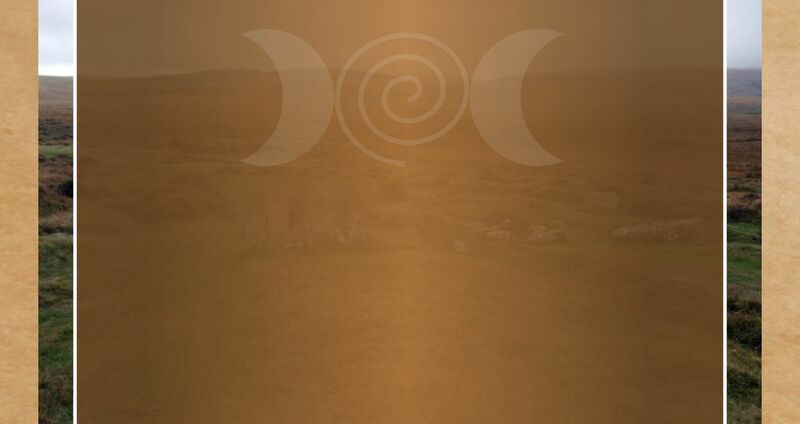 ● Herbs of your choice to go on or around your candle (optional) – suggestions: Rose, chamomile, sage, basil, cloves, thyme, rosemary, cumin, lavender.